I can't wait to send you your free guides! Have you tried everything but you’re still not at your goal weight? Do you lose and gain the same weight over and over again? Do you just want to know what works so you will stop worrying about your weight? I’ve been where you are! That’s why I want to send you my free information on how to get started on the last time you will ever need to lose weight. My approach has always been get healthy and the weight loss will follow. If you’ve been told you need to lose weight to get healthy, you’re going about it the wrong way. Your body will not release the weight permanently if you’re unhealthy. – Techniques for weight loss that most health care providers aren’t sharing. – What to eat and just as important, WHEN to eat for weight loss. – Why you should get certain lab tests for help with weight loss. – Lifestyle habits that play a huge role when it comes to losing weight the healthy way. 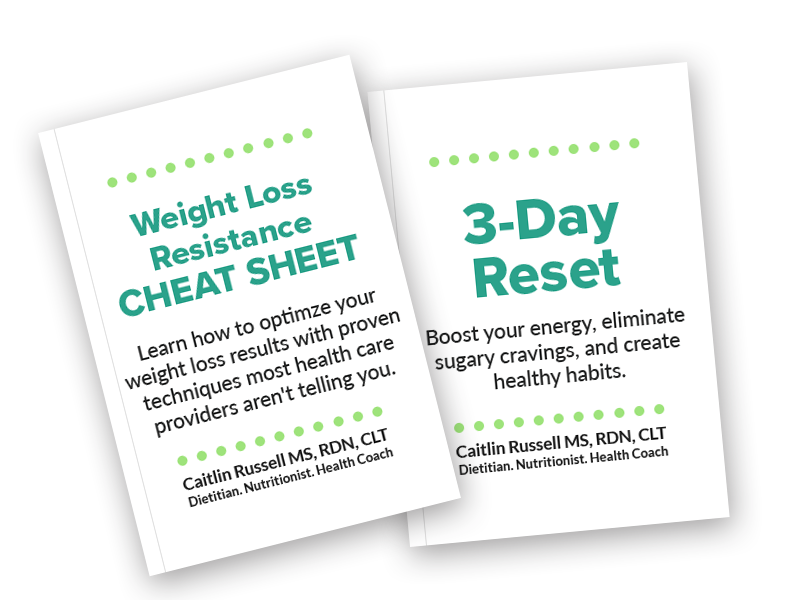 Also, I’m going to send you my “3-Day Reset.” This jump-start will get you back on track! Here’s what’s included. – Simple guidelines you can follow immediately to set yourself up for success, not just over 3 days but for a lifetime. – Helpful tips to make the most out of the 3-day reset. – Meals planned out for you, complete with a shopping list, recipes, and a mouth-watering photo of each meal. The tips in these guides are what I personally follow to maintain permanent weight loss, while living a life full of great food and lots of energy. You deserve to feel and look your best! It’s never too late to start. Just fill out your name and email below and I’ll send you the guides right away. p.s. SPAM is not cool. I will NEVER sell your email. p.s.s. Make sure you check your “junk” email folder or “promotions” folder so that you can mark my emails as “not spam” and receive information regarding weight loss that works!